Congratulations to our College DotA 2 team members for being selected for the South African Protea Esports Team! 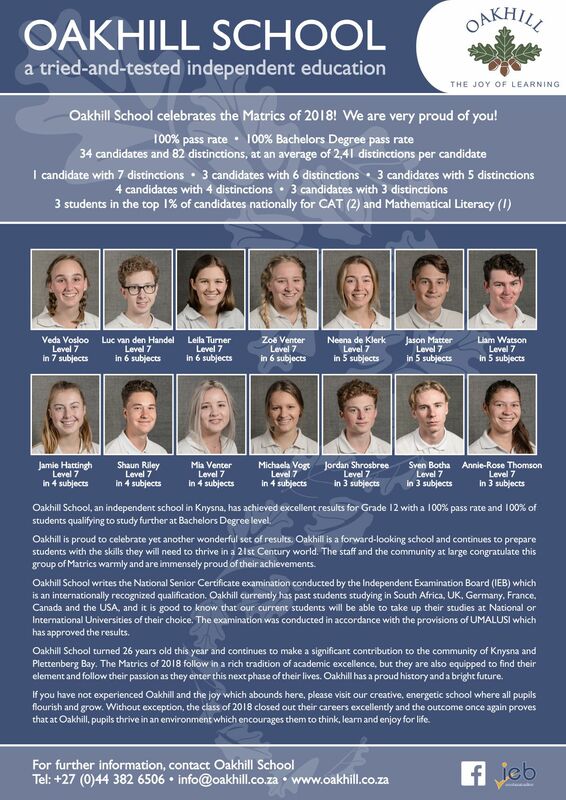 This national squad consists of ten players drawn from the country’s top DotA 2 Esports school teams – Oakhill and Curro Klerksdrop. 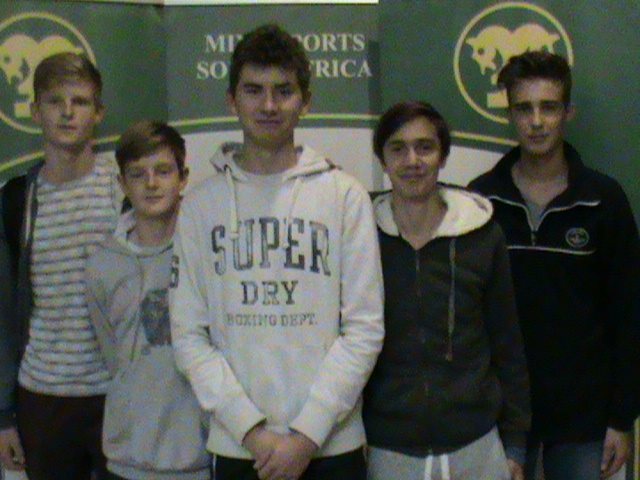 Well done to Lourens Kok (who is the Team Captain), Christopher Coetzee, Simon Shearer, Ryan Shearer and James Armstrong. The entire squad are awarded National Federation Colours, and will receive their Protea Colours later this year.